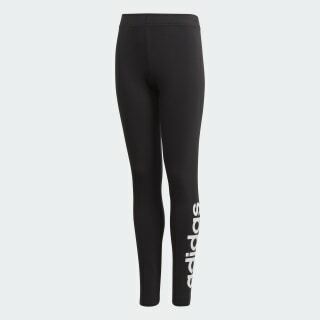 Comfy leggings for relaxing between training sessions. Go from your workout clothes to this wardrobe staple. 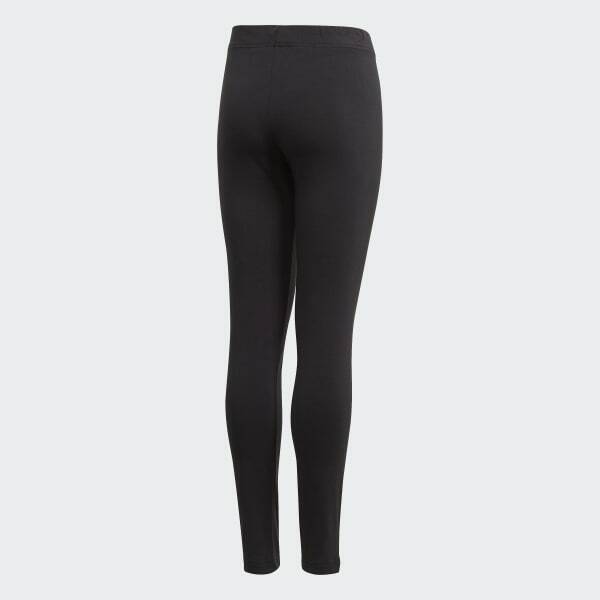 These juniors' tights are made of stretchy single jersey fabric for a soft, flexible feel. A contrast logo on the lower leg gives them an authentic touch.